Babaneuri is a small boutique winery, located in the foothills of the Greater Caucasus mountain range, within sight of the major historic and cultural sites of Kakheti. The estate is owned by the Idoidze family. They only produce qvevri wine from the grapes grown in their 11 hectares vineyard, looked after and nurtured by the family themselves. They do not buy the grapes externally as they believe and boast that only the high-quality wine can be made from the grapes that are looked after by wine-makers themselves. 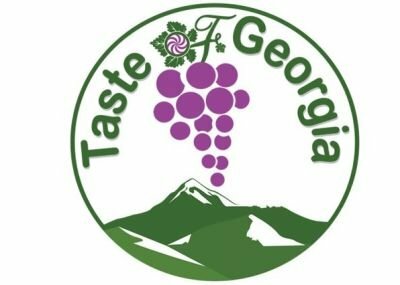 Production is not huge, but quality is one of the best in Georgia. They also run a small but stunning hotel on the Estate.